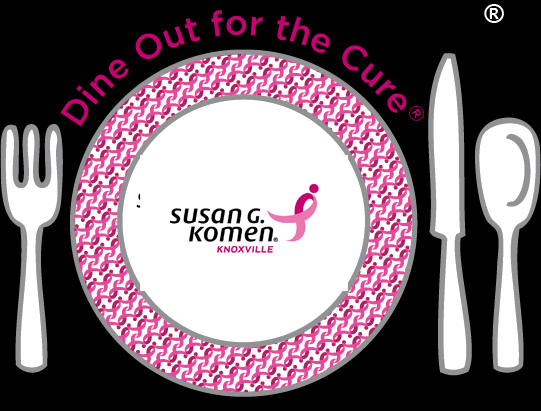 Komen Knoxville is proud to partner with area local restaurants for our 2016 Dine Out for the Cure. Breast Cancer Awareness Month is upon us! You will find many businesses who simply put up pink decorations touting support of “breast cancer awareness”. However, we are excited to recognize those restaurants who are More Than Pink, those restaurants who do more than just decorate with pink, have pink food, or include a pink ribbon in their promotions in the name of awareness. We are proud of the businesses who take action and support the fight against breast cancer! 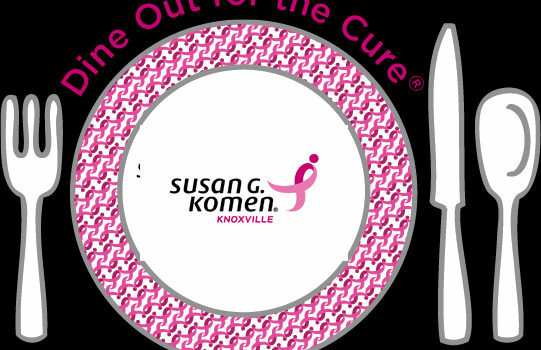 Please join us by supporting the restaurants who are acting by donating a portion of their proceeds to Susan G. Komen Knoxville throughout the month of October!